Home of the lifetime warranty! We stand behind our work and offer a lifetime install warranty on everything. 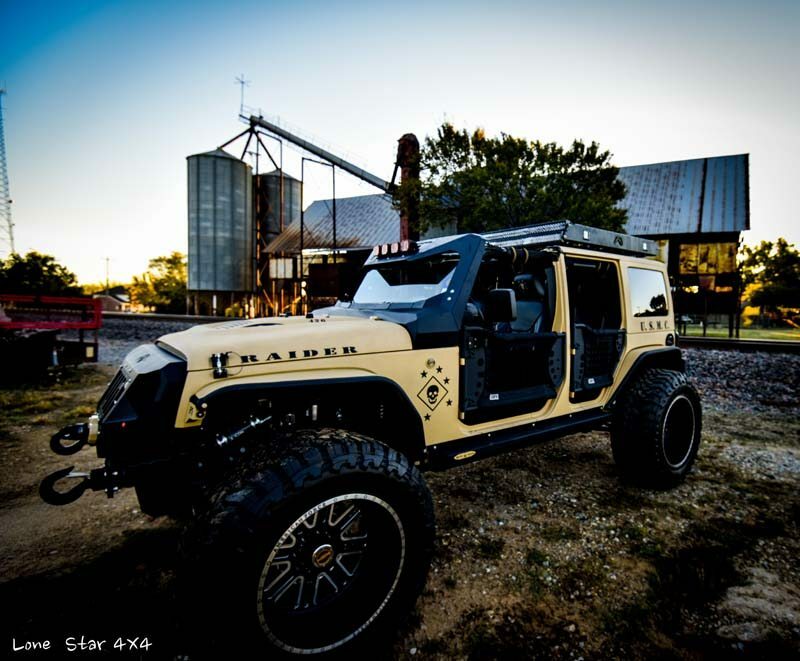 Lone Star 4×4 is a full service 4×4 shop in Denton, TX, that specializes in custom Jeeps and trucks, as well as frame-off restorations on classic 4X4s. 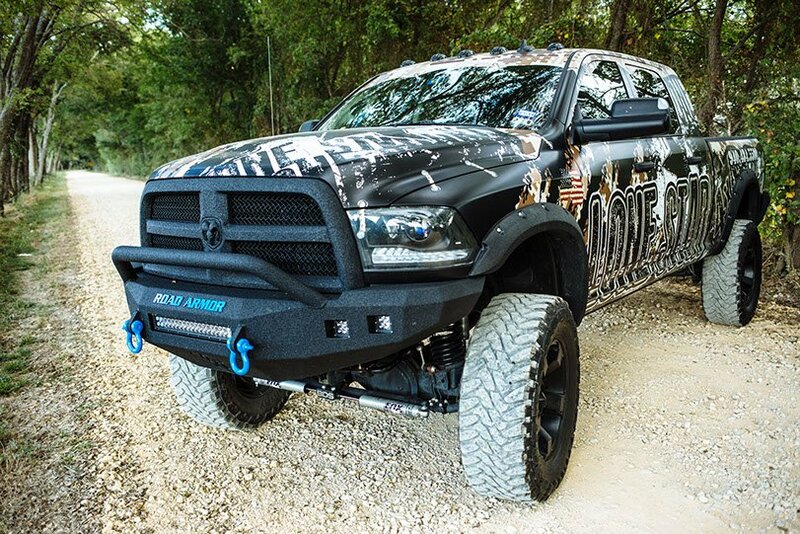 Lone Star 4X4 is also known for our signature, sprayed finish on just about anything you can imagine. 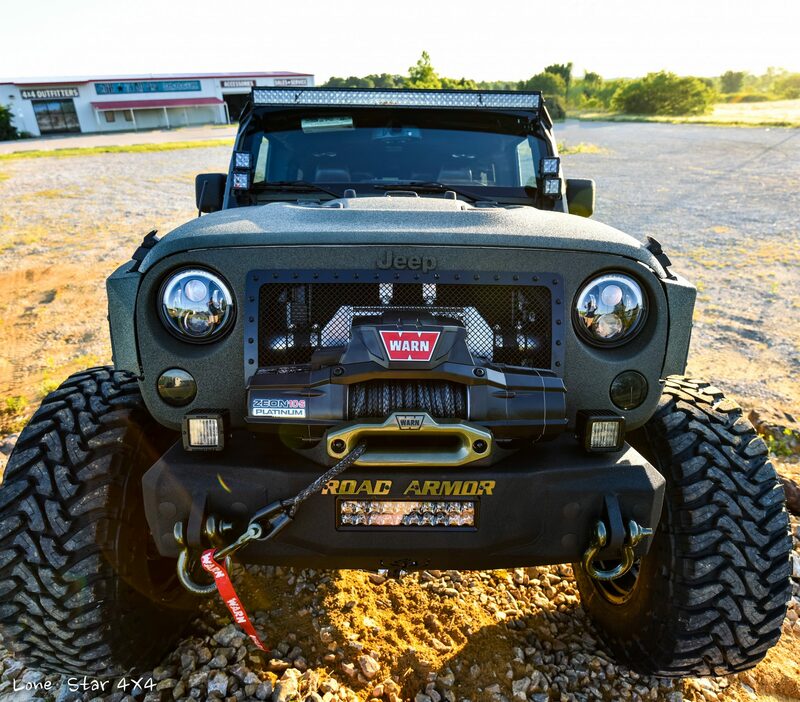 Our head turning custom Jeeps and trucks will blow you away, and we pride ourselves in having the best quality for your buck anywhere in DFW and abroad. 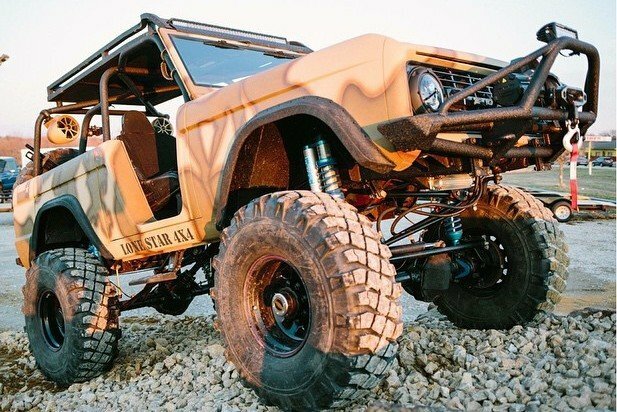 Here at Lone Star 4X4, frame-off restorations are completely done in house, and we take our time every step of the way, using 3 steps of quality control, so that nothing is missed. Our sprayed exteriors, interiors, and accessories come with a lifetime warranty on peeling, bubbling, and loss of pigmentation, and Lone Star 4X4’s professional, paint team has an extensive paint and body background, which insures that you receive the best end result. We are your one stop shop in Denton for all your 4X4 needs. Our other services include, but are not limited to: suspension, wheels & tires, auxiliary & replacement lighting, custom sound systems, back-up cameras, car alarms, custom interiors, bumper replacements, grille guards, steps, fenders, bed liners, bed covers, and more…give us a call today, so we can make your dream a reality! A Veteran Owned Business. OORAH! Let’s talk about your vehicle!